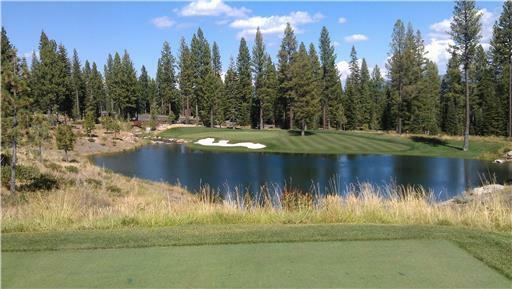 Martis Camp is a parkland style private golf course located in Truckee, California. The course originally opened in 2007 and was designed by Thomas Fazio, it features bentgrass greens and kentucky bluegrass fairways. 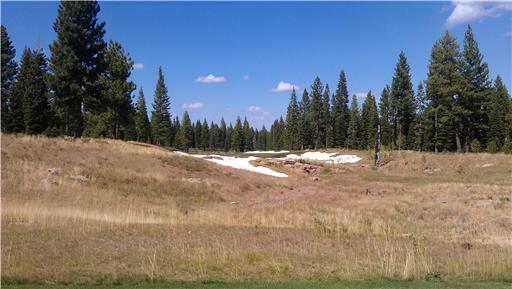 The course consists of four Par 3's, 10 Par 4's and four Par 5's and plays to a maximum distance of 7766 yards with a course rating of 75.9 and a slope of 141 over 18 holes. 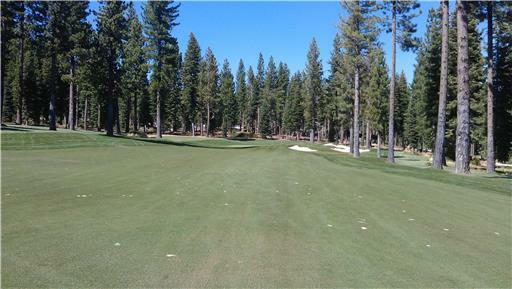 Three sets of men's tees create an enjoyable test of golf for players of all abilities. The practice area at the facility includes a full service driving range, practice bunkers and separate chipping/putting greens. 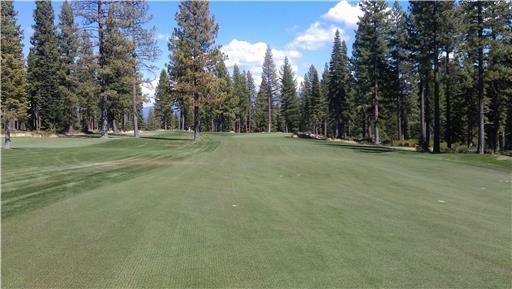 Food and beverage options include a restaurant with full service bar and an on course snack bar. Banquet facilities are also available for hosting special occassions or events. 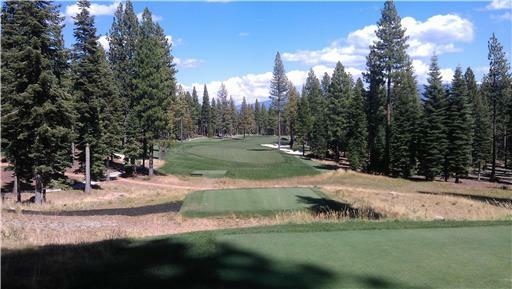 Martis Camp is wicked awesome! Easily my favorite Fazio design. The 18th hole is unforgettable. Reminds me of the Alps. 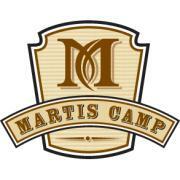 Martis Camp is a special course. 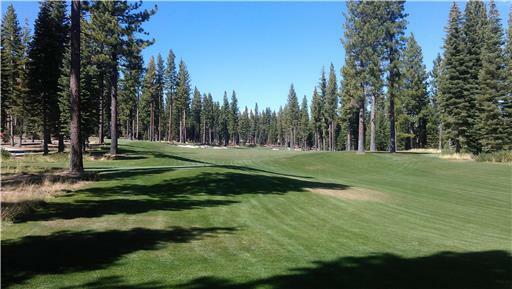 Great layout through the Sierra with fabulous views of the surrounding mountain ranges. Excellent conditioning. Fazio's bunkering is fair, but penal. Great set of unique and memorable holes. 11 is the only yawner on the the course.